Plastic inline fuse holder with 30A fuse. 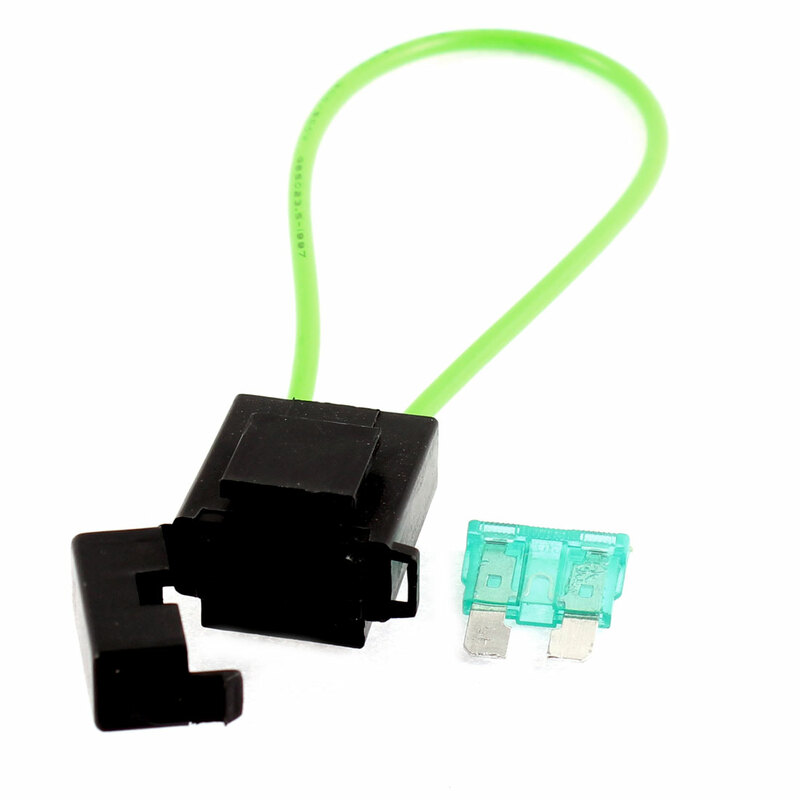 Red cable leads, plastic exterior construction, 30A fuse, easy and convenient to use. An ideal replacement part for auto, car, truck, vehicle, etc.